Canon PIXMA Pro 9500 Mark II Printer Won’t Print, Help! 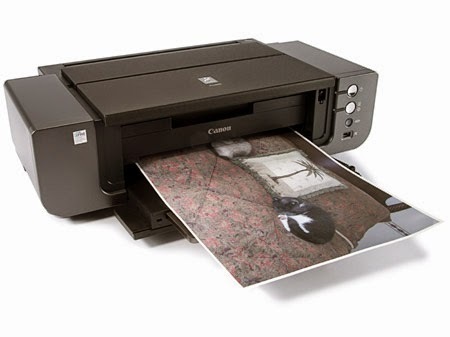 Our customer support team received a help request earlier this week for a Canon PIXMA Pro 9500 Mark II Printer user. The lady was frustrated because her newly purchased compatible Canon PGI-9 ink cartridges from a random website were not printing at all. Unable to reach the seller, the lady found our troubleshooting blog online and decided to ask for help. 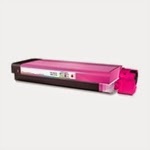 This printer automatically mixes the ink at fixed intervals to keep the ink density even. This will force the printer to mix the inks and thus tell the ink cartridges to spit out ink if your printer accepts the cartridges but no ink is coming out. Also, regularly maintaining the ink quality will improve the colors of your prints. 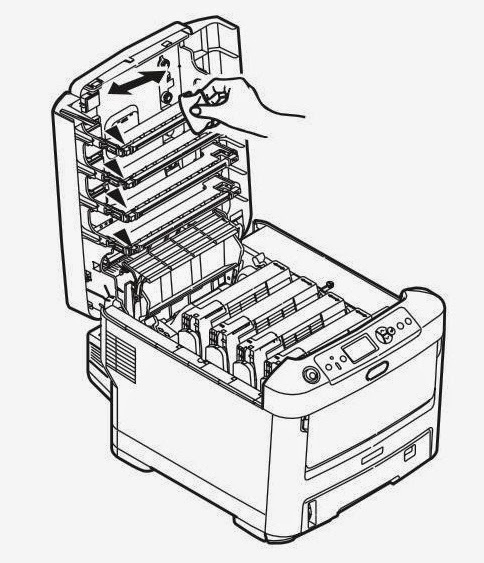 If the cartridges are accepted but no inks are coming out, also try to power the printer off and wait for a few minutes before turning it back on again. This will force the printer to recalibrate the ink cartridges installed and reseat the cartridges. Additionally, installing the latest version of the driver can also help with chip recognition. The lady was satisfied with the assistance and able to print out the urgent files. Our customer service team was very happy with the outcome. Email us at sales@toner-spot.com if you have any printing inquiries. Our team is always delighted to assist you. All purchases come with a one year warranty and free shipping is available for orders over $75 for contiguous U.S. states. Be sure to check on our homepage for 10% off coupon code at www.toner-spot.com. 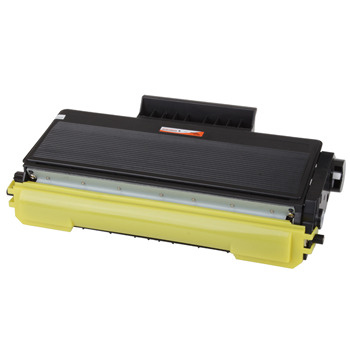 If your Canon ImageClass MF8450C printer is producing dirty prints, please consider giving this interior cleaning process a try before discarding the toner cartridge. Excess toner powders typically build up over time and it is possible that the excess toner at parts of the paper trail caused the prints or copies to be dirty. You can try to follow the steps below without the toner inserted. If the machine would not continue with the cleaning instruction, insert the toner cartridge and run a few cleaning pages to ensure that the printer paper trail is completely cleaned. Thank you for reading this and please visit us at www.toner-spot.com. Remember to use our current 10% off coupon code FALLDISC at checkout to receive the discount for your entire purchase. Save even more with free shipping for orders over $75. We are Top Sellers with 100% Customer Satisfaction Rate on Amazon! Congratulations to all the team members and customers who have supported Toner Spot along the way. We are proud to say that we have been on the top seller status on Amazon for a VERY LONG period of time! The Amazon rating is calculated based on customer service, delivery time, returns, and cancellations. 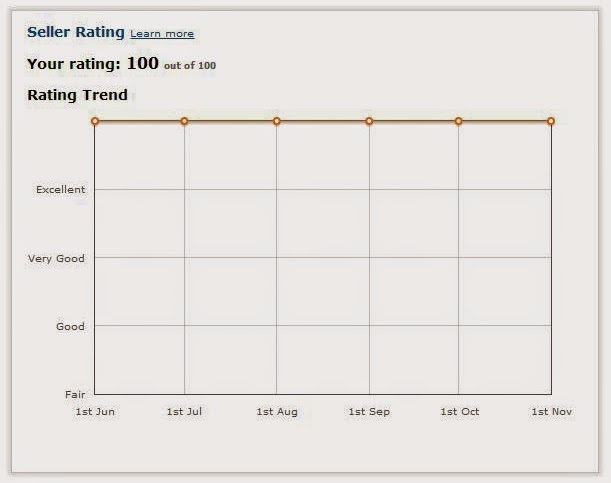 For the past couple of years, our rating has been an impeccable 100%. Where are the charted lines? It’s always been on the top at 100% satisfaction rate! Also big thanks to Amazon who acknowledges our hard work! We would like to thank you for your continuing support and we welcome you to give us an opportunity to service you. As a token of our appreciation, please don’t forget to use the 10% off entire purchase coupon code FALLDISC at www.toner-spot.com and there is no shipping fee for orders over $75. Please also keep in mind that all of our official website orders come with 1 Full Year Satisfaction Guarantee. Have you ever run into a situation where the print outs sent from your computer to your Brother MFC-8710DW printer turn out perfect, but when you try to make a copy, there is a vertical line or marks on the output? One of our customers has recently come across this problem. After switching out the toner and the drum, the problem persisted. Print quality issues when you try to copy are not always caused by the toner and the drum but can sometimes due to dirt or correction fluid inside your printer. Luckily we were able to help our customer in diagnosing the problem and helped to resolve the issue. Today, we would like to share this quick and simple solution with you to fix the print quality problem for copies on your Brother MFC-8710DW printer. Black vertical lines on copies are typically caused by dirt or correction fluid on the glass strip or the corona wire on the drum is dirty. The corona wire is very easy to clean, all you need to do is pull out the drum unit and slide the small green slider on the drum 5-6 times to clean the wire. (1) Turn off the machine’s power switch. (2) Unplug the telephone line cord first, disconnect all cables, and then unplug the power cord from the AC power outlet. 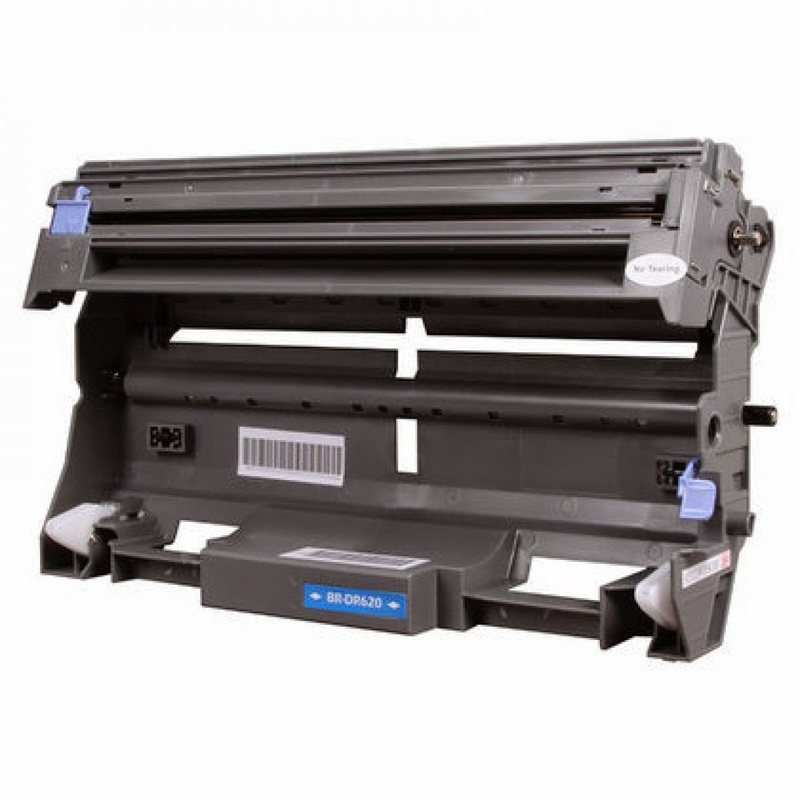 (3) (MFC-8810DW and MFC-8910DW) Unfold the ADF document support and then open the ADF cover. Clean the white bar and the scanner glass strip underneath it with a soft lint-free cloth moistened with water. Close the ADF cover and fold the ADF document support. (4) Lift the document cover. Clean then white plastic surface and the scanner glass underneath it with a soft lint-free cloth moistened with water. (5) In the ADF unit, clean the white bar and the glass strip underneath it with a soft lint-free cloth moistened with water. (6) Close the document cover. 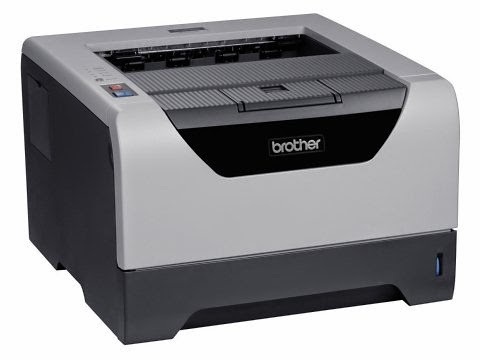 The Brother MFC-8710DW printer is a multifunction laser unit with print speed up to 40 pages per minute. 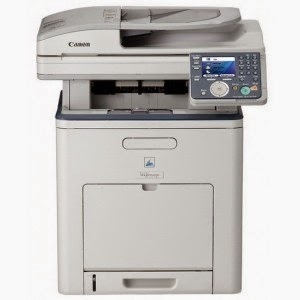 The printer is designed to fit nicely as a workhorse printer in a micro office, small office, or workgroup. 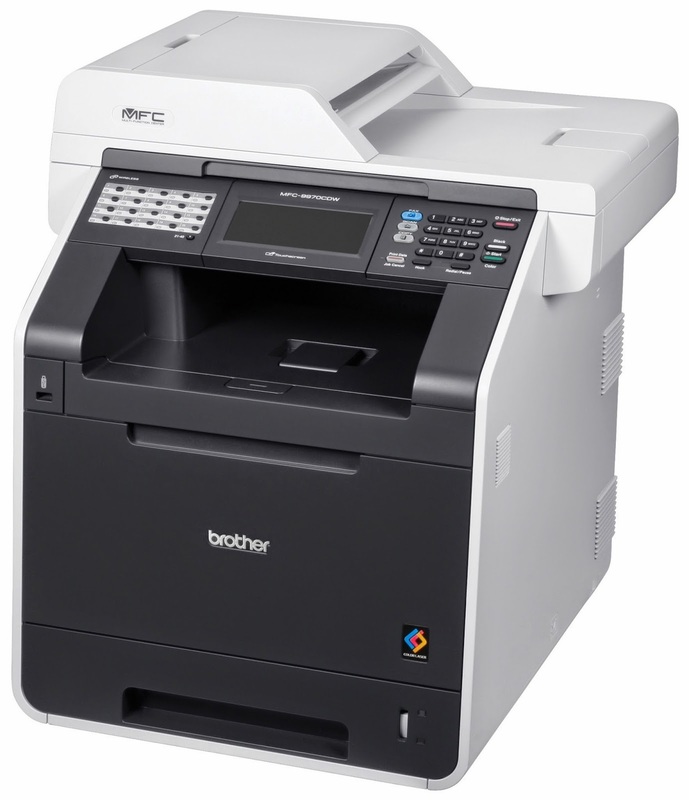 The Brother MFC-8710DW printer is designed to print, copy, scan, and fax. There is a front-mounted USB for plugging in a flash drive and printing a quick document or image for the Brother MFC-8710DW printer. Graphics output is similarly good enough for any internal business need. Depending on your tastes, you may or may not consider it good enough for, say, PowerPoint handouts when you need to convey a sense of professionalism. Photo quality is more than good enough for printing Web pages with recognizable photos, and even suitable for printing photos in company or client newsletters and the like. We at Toner Spot hope you find the information to be helpful and please contact us if we can answer any of your printer related questions. Toner Spot provides a full line of printing supplies for home and office and is a favorite supplier among schools and public institutions, and we would love the chance to serve you as well. Please visit us at www.toner-spot.com or send any inquiries to sales@toner-spot.com. You can save 10% with our current promotion by entering the coupon code FALLDISC. All purchases have a 1 year satisfaction guarantee and free shipping on purchase over $75. 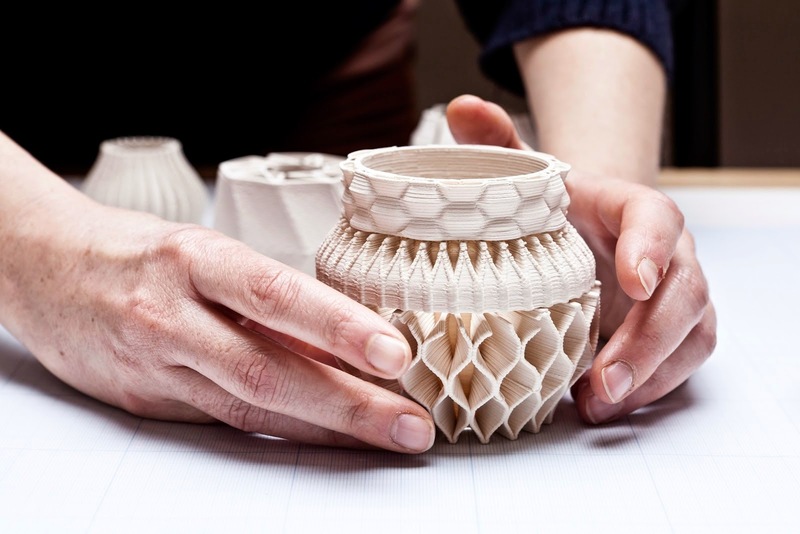 Did you know that 3D printing was invented back in 1984? The process had a different name called stereo-lithography. 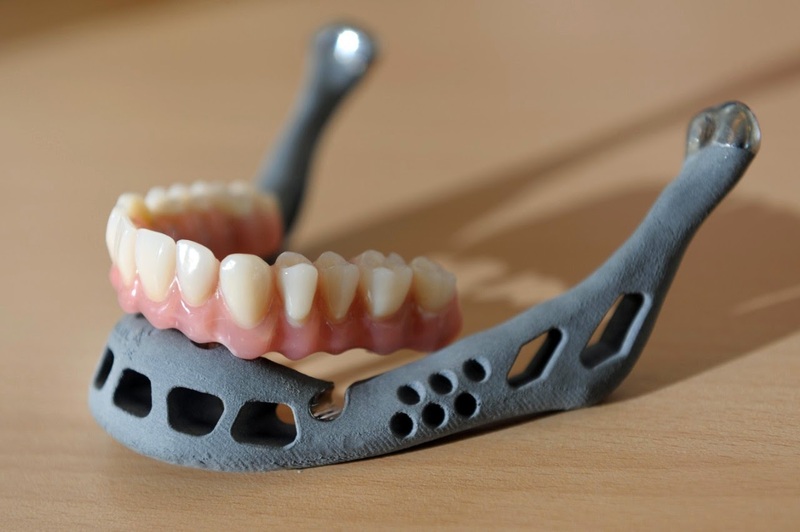 The terms 3D printing or additive manufacturing were gradually known by the public in early 2010s. 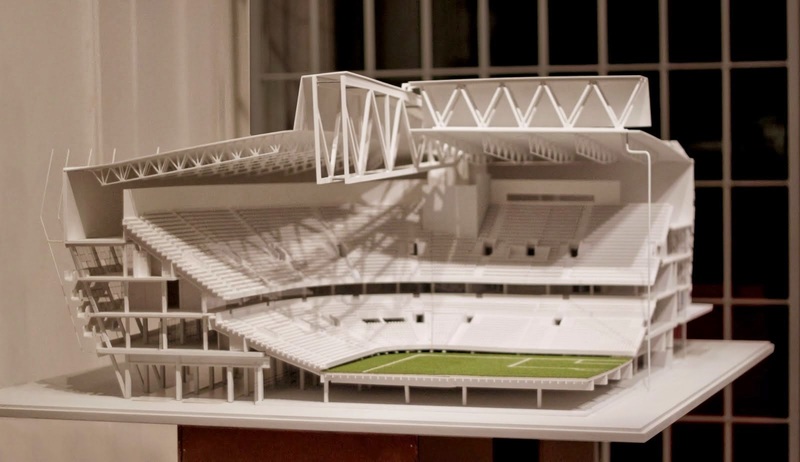 3D printing technology can also be used for environmental purposes. The specialized printer creates coral shaped structures with material similar to sandstone, which helps the coral polyps to colonize and regenerate damaged reefs. Here at Toner Spot, we strive to provide our customers the most up to date printing materials at an affordable price. And we are happy to announce that some of the popular 3D printing materials ABS filaments and PLA filaments for smaller scale machines are now available upon request at sales@toner-spot.com. Simply send us an email and our customer service representative will reply within 24 business hours. 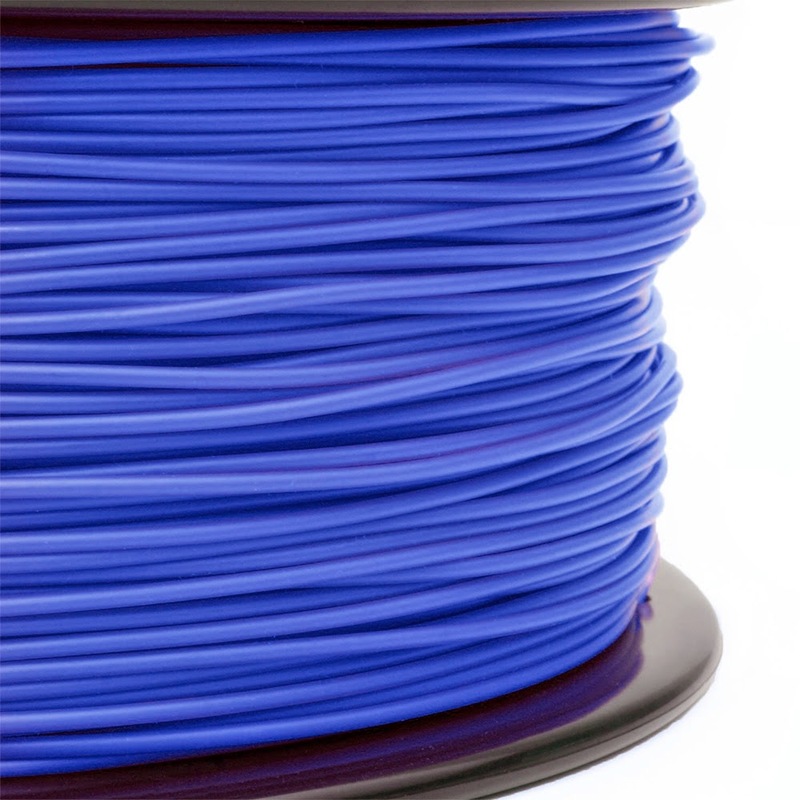 Most of our ABS and PLA filaments such as model N3D-ABS and N3D-PLA can be shipped out within one business day. Save more with free shipping when orders exceed $75. Have you ever been stuck in the middle of an important print job when the “Toner Low” warning light keeps popping up and would not let you print? It is not always convenient to find a store nearby that is open to pick up a new one or wait for a new shipment to arrive from an online order. We recently have received inquiry from one of our customer that he needed a TN-650 cartridge to be delivered on the same day. He also told us that the usual reset instruction that he found online would not work with his printer because the Brother HL-5340D and HL-5370DW models do not have key pads. We shared with him another way to reset his toner counter that helped him finish his print job. And today, we will share with you these reset instructions if you have the Brother HL-5340D or HL-5370DW models. 1. Turn off the printer and open the front cover. 2. Press and hold the Go-button down. 3. Turn on the machine while still holding the Go-button down. 4. When all three LEDs are lit, release the Go-button. 5. Press the Go-button twice, and all three LEDs should be lit again. 6. Press the Go-button six times. 7. Close the front cover and the toner counter should be reset. It is true that when I first learned of these instructions, they brought back memories of Super Nintendo joystick moves (okay, I gave away my age). However, they do work and will be able to save you some money in the long run or perhaps get one out of a printing jam. 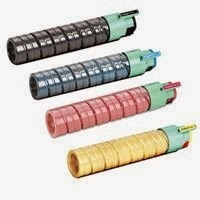 We hope you find the information in this article to be helpful and we hope that you will visit us at www.toner-spot.com for discounts and savings on high quality and reliable toner cartridges. At Toner Spot, our production lines follow rigorous processes to carefully select quality recyclable gears and carefully treat all the selected parts to ensure high quality performance after the cartridge is remanufactured. 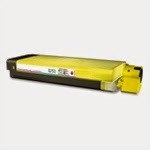 All the remanufactured toner cartridges undergo various tests to ensure the high quality standards. We are so confident in our products that all of our remanufactured toner and ink cartridges come with a one year satisfaction guarantee. 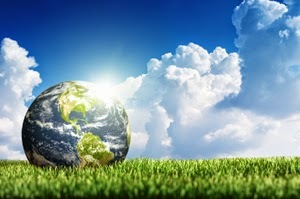 We would love to invite you to visit our website at www.toner-spot.com with our current promotion of 10% off your entire purchase with the coupon code GREEN10. All shipping is free when the purchase is over $75 in total. The Brother MFC-9970CDW printer is a laser unit designed to print, copy, scan, and fax. 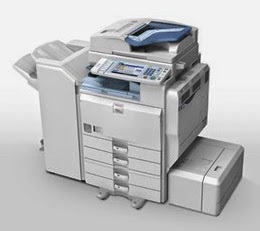 The printer is designed to tackle the full need of a small office in one reliable and affordable machine. Paper handling includes both a 250-sheet main input tray and a 50-sheet multipurpose tray. An optional 500-sheet input tray costs $250 from Brother. 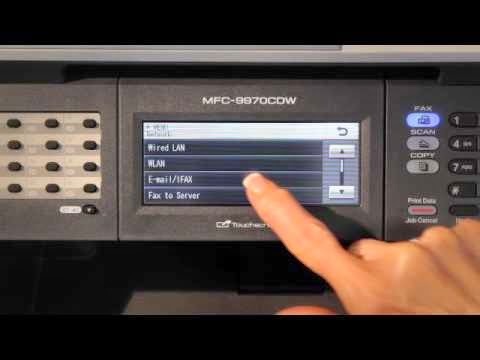 The MFC-9970CDW prints and scans in duplex (two-sided), the latter via the 35-sheet automatic document feeder. The Brother MFC-9970CDW printer can print up to 30 pages per minute with maximum resolution of 600X600 dpi in black and 2400X600 dpi in color. 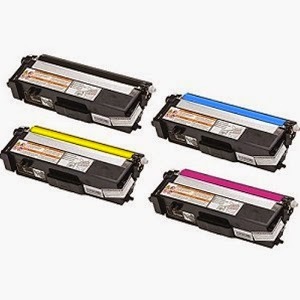 There are color toners and drum cartridge for the Brother MFC-9970CDW printer. The black toner can print up to 2,500 pages at 5% coverage. The color toners can print up to 1,500 pages at 5% coverage each. The drum can last up to 25,000 pages at 5% coverage. 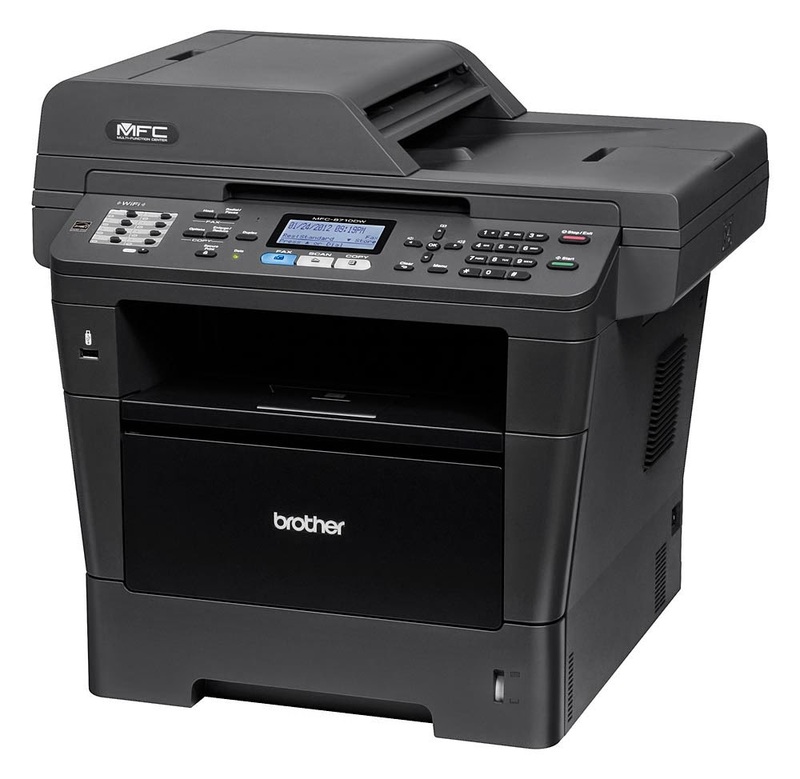 Brother's MFC-9970CDW is a very popular model among small businesses in its price range because it hits the important points--speed, features, and cost per page. Although it could stand to improve in photo quality and especially scan quality, it offers enough functionality for most small offices’ internal uses that do not require extremely high quality color scanning or color printing. 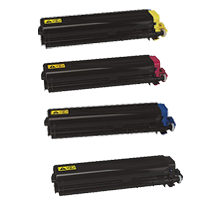 If you happen to own one at home or use one at the office, you may have encounter one of the most common problems involving this printer, and that is resetting its toner counter after installing it new TN-315 toner cartridges for the printer to recognized them. 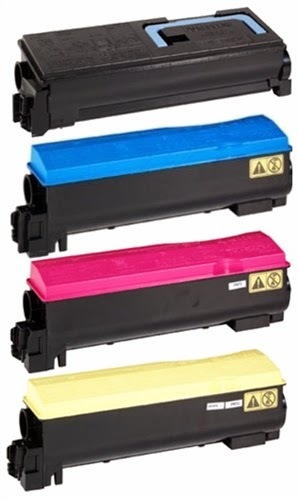 Or you simply want to extend the lives of your toner cartridges and tell the machine to keep printing since you know there are toners left in the cartridges. Don’t be quick to pitch your half-used toner for a new one, or be stopped in the middle of an important print job due to the “Toner Low” message. To save you some money and save you some headaches in the long run, in this article, we’re going to show you how you can reset your Brother MFC-9970CDW. 1. Open the cover, and quickly press the number 1. Please not that you may need to turn your printer off. 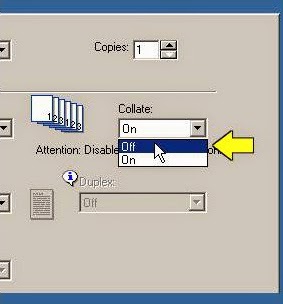 In some cases if you unplugged for a minute, you will be able to open the cover and press 1 to get to the printer toner reset menu. We hope you find the information in this article to be helpful. At Toner Spot, our production lines follow rigorous processes to carefully select quality recyclable gears and carefully treat all the selected parts to ensure high quality performance after the cartridge is remanufactured. 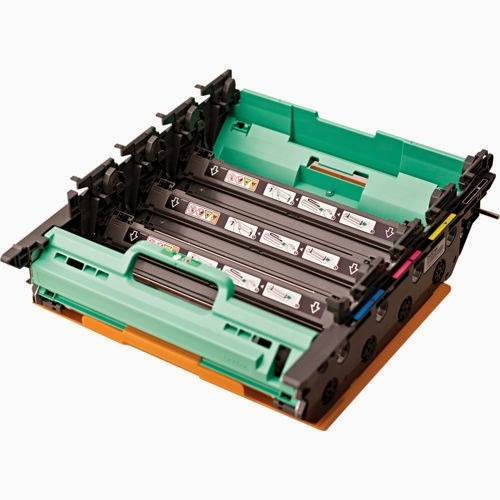 All the remanufactured toner cartridges undergo various tests to ensure the high quality standards. We are so confident in our products that all of our remanufactured toner and ink cartridges come with a one year satisfaction guarantee. 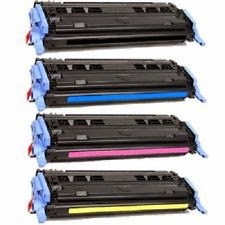 Users must be aware that sometimes an unclean print such as blurry images or white lines on a document doesn’t necessary means that the toner cartridge or any part of the printer is defected. In fact, dirty LED heads can also led to unsatisfactory print jobs. 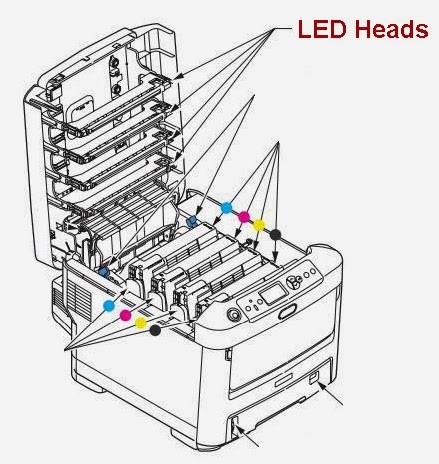 Dusts and other particles can build up inside printer overtime and it is often a good idea to regularly clean the LED heads to for printer maintenance even before a bad print ever shows up. Our price: $259.99 - Save another 10% off with coupon code SAVE10. Free shipping also included! Please contact us at sales@toner-spot.com if you have any questions or would like to receive customized price quote for bulk orders or institutional accounts. Sometime after you installed a new cartridge, you immediately notice that the color print quality come out under your expectations. The first reaction, understandably, is to suspect that the new toner cartridge that you have just replaced is defective. However, that is not always the case and the problem might be easily resolved with a few push of the button or reinstallation. This is often a much faster solution than waiting to return and replace the cartridge that might not have an issue to begin with. Below, we will discuss some common causes of print quality issue and also resolutions that might solve the problem. One of the most common causes of print color inconsistency is caused by the protective sealing tape that was not removed prior to installation. Solution: Verify that the sealing tape has been completely removed from the print cartridge and reinstall the cartridge. 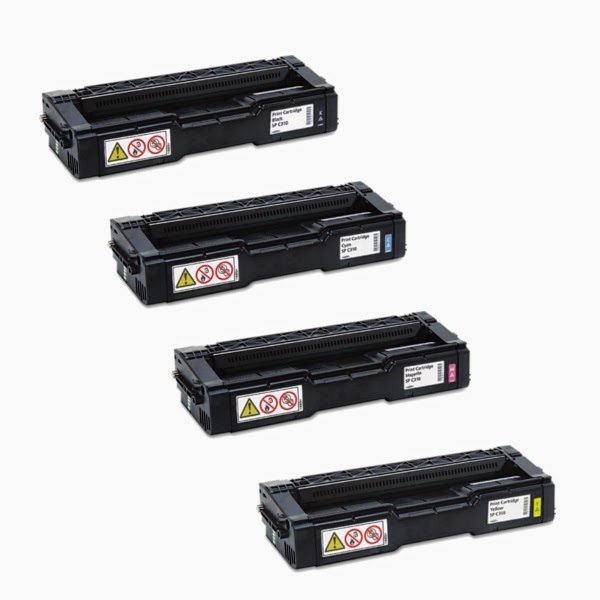 Toner cartridges sometimes are misaligned upon installation. 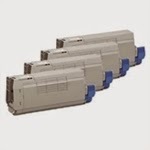 Color inconsistency can also be caused by toner seating position, calibrating the cartridges will usually fix this issue. 1. To calibrate from the printer, press (Left arrow) or (Right arrow) until the display reads System setup. 3. 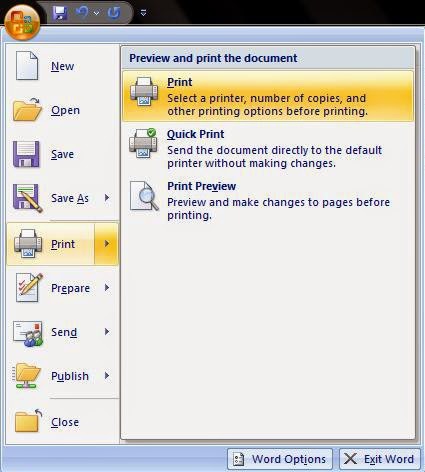 Press (Left arrow) or (Right arrow) until the display reads Print quality. 5. Press (Left arrow) or (Right arrow) until the display reads Calibrate color. 7. Press (Left arrow) or (Right arrow) until the display reads Calibrate now. 9. Press (Select) to confirm Calibrate now. During the printing process, paper, toner and dust particles can accumulate inside the printer. Over time, this buildup can cause print-quality problems such as toner specks or smearing. This printer has a cleaning mode that can correct and prevent these types of problems. 1. Open the front door. Locate the blue cleaning tool that is situated to the left above the black print cartridge. 3. Move the cleaning tool back and forth across the cartridge five times. 4. Ensure that the cleaning tool is returned to the left when the cleaning is finished. 6. Run a cleaning page. Above are some basic and simple solutions that might quickly resolve the print quality issue that you are currently encountering. These of course are not the only issues that might have caused print quality inconsistency. A more advanced post discussing color fading problem due to engine design will be posted in the future for HP Color LaserJet 2600, 1600, and 2605 series. We understand our customers want reliable prints, less hassle, and significant savings. That’s why here at Toner Spot, all of our website orders come with 30 Day Money Back Satisfaction Guarantee and up to 1 year product warranty. In addition, our technicians and customer service support teams always respond quickly to our customers. Lastly, all of our products are processed under ISO-9001 Standards and all batches are tested according to STMC testing guidelines for final printing results. That’s why many users tried our products and have become regular customers ever since!